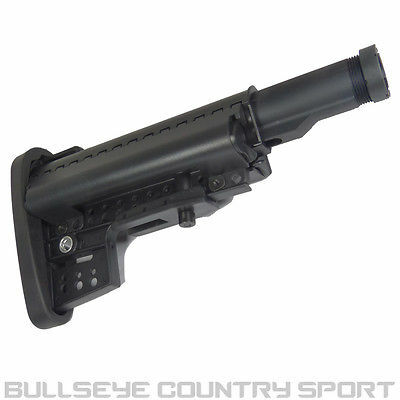 D-Boys Airsoft is known for offering high performance Airsoft guns at a good value. 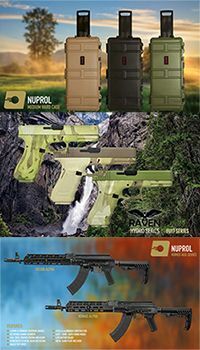 They used to be lower end brand, but they've changed in the years. 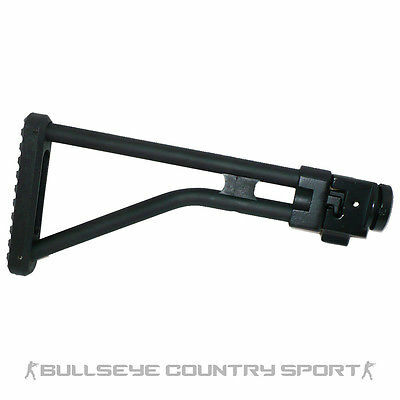 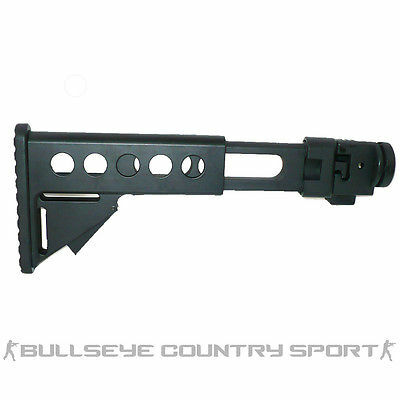 Now, many of their Airsoft rifles are made with steel parts and are completely customizable. 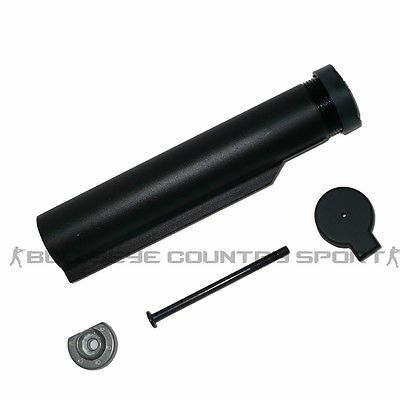 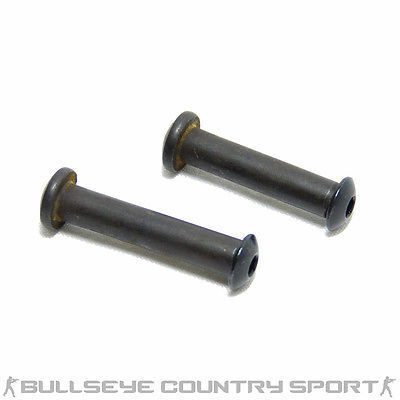 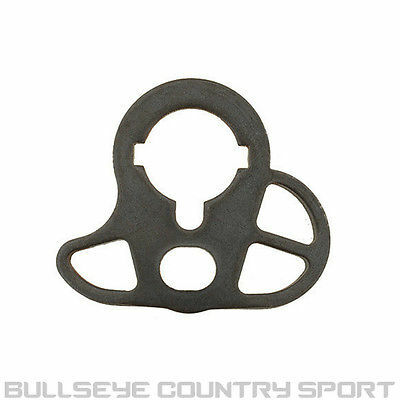 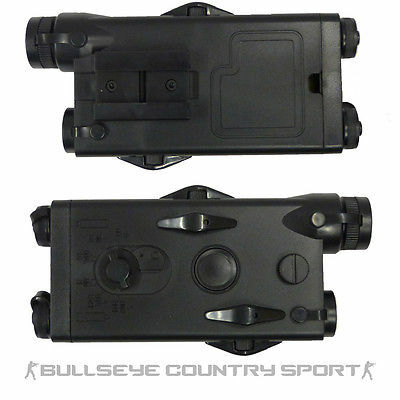 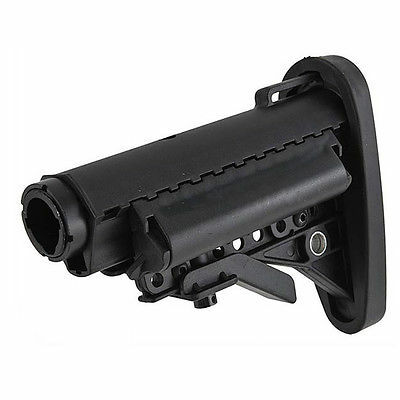 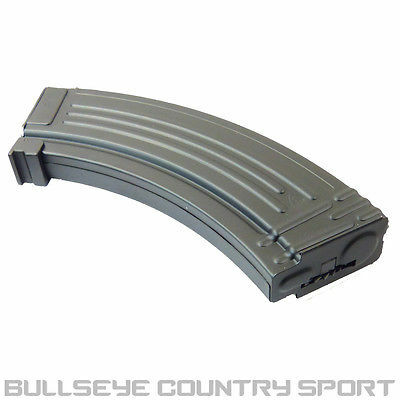 They are great for Airsoft players of any skill level who want an Airsoft gun that will last. 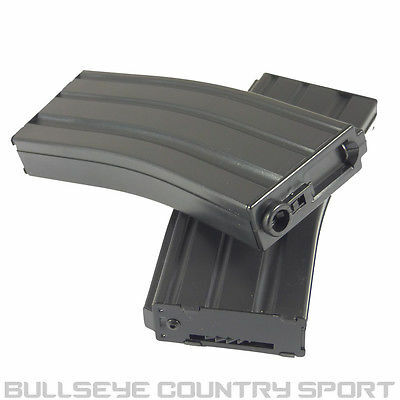 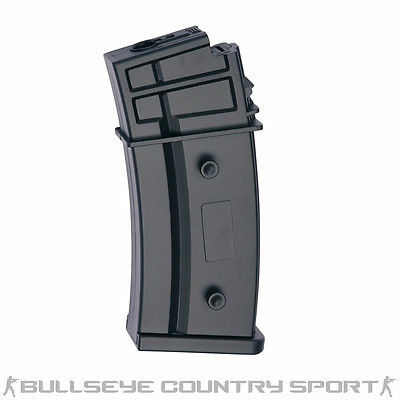 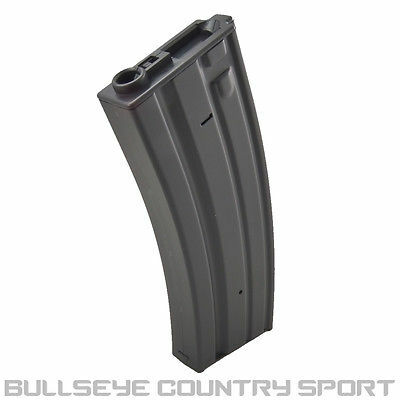 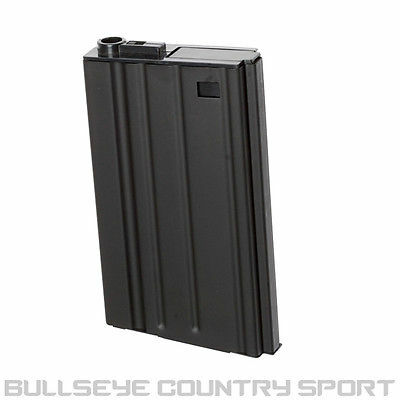 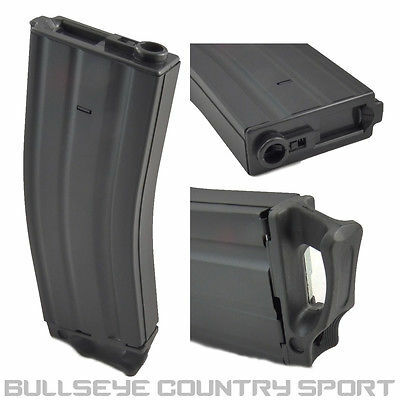 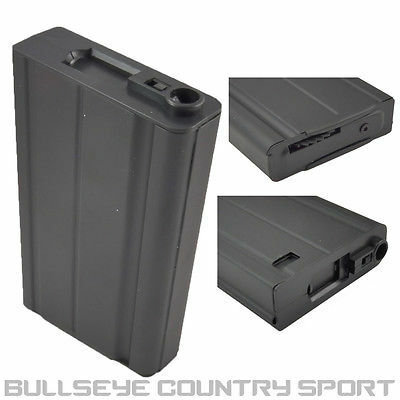 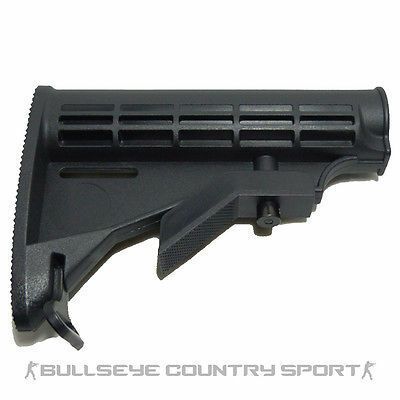 They also make a wide range of quality Airsoft magazines as well, so make sure to check those out. 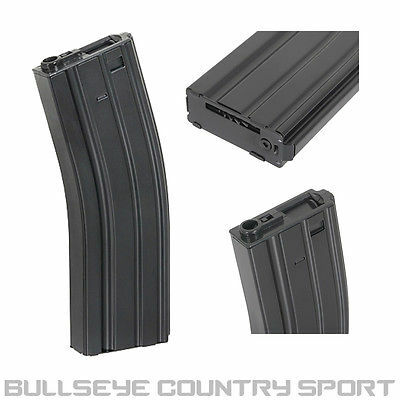 When you're ready to up your arsenal, check out D-Boys.